The iPad Holder works with iPad 1, 2, 3 and 4, and it comes with a lock and key to make the iPad secure. 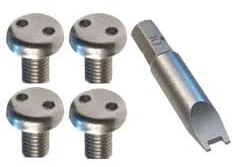 If you want to secure the Extension Arms to each other, you need to buy the Secure Screw Kits corresponding to the size of the Extension Arms that you choose. So the Secure Screw Kits are optional. 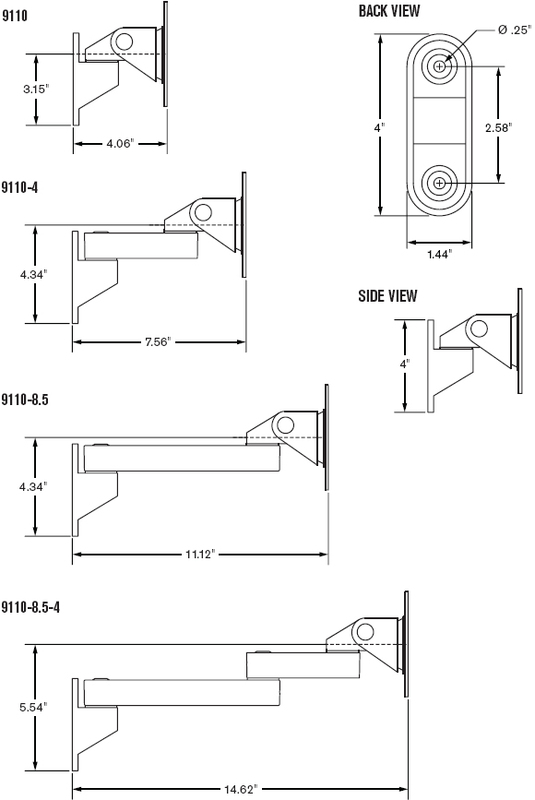 To secure the arm to the wall, you will have to buy security fasteners from third party manufacturers (information at the bottom of the page). 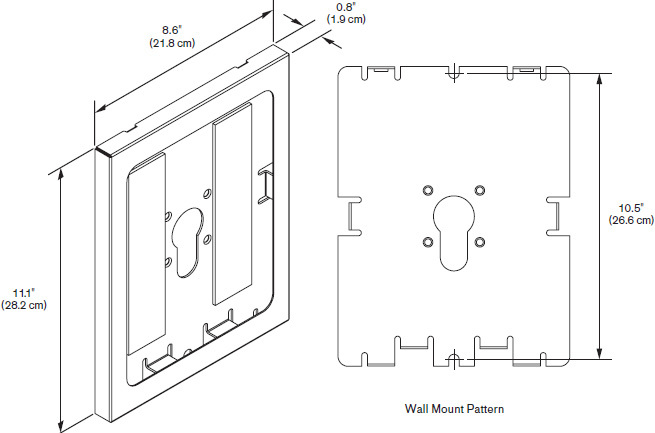 iPad Secure Wall Mount Arm associated parts are designed only as theft deterrents, not theft-proof. Ergodirect.com in no event will be held liable for any loss or damage including without limitation, indirect or consequential loss or damage, or any loss or damage whatsoever arising from loss of data or profits arising out of or in connection with the use of this product. The Apple iPad is increasing finding a home in self-service and kiosk applications. However, the iPad's compact size and mobility creates a theft and risk. Ergodirect.com's Secure iPad Arm Wall Mount allows you to position the iPad wherever you need it wiHang your iPad on the wall to save maximum space. Allows pivot and tilt. Or, add optional extender arms to allow even greater flexibility and range. 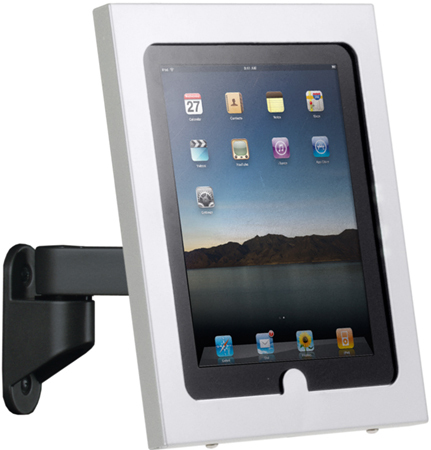 iPad secure arm wall mount comes in black only - inquire about upcharge for special color runs at Ergodirect.com. Adjustable tension at joints. 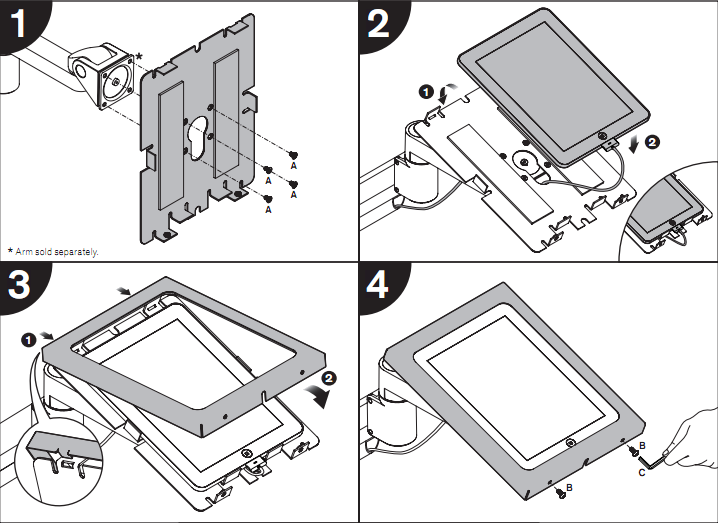 The display can tilt up and down 30° or left and right 30°. 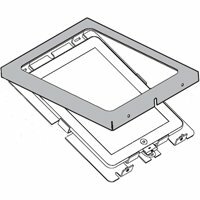 VESA monitor compatible. 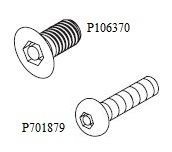 You can find secure wall screws from independent manufacturers such as tamperproof.com or brycefastener.com. However, we are not responsible for the functionality, security or provide products warranty. 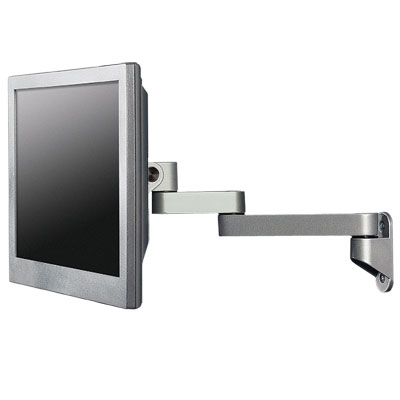 Question: Can this item be purchased with an 8" extension arm (no 4" extension) AND without the iPad holder? If so, what is the pricing? Answer: Yes, you can. You can order the arm without the iPad holder here. Under "option 6," please select 8" extension arm. The total price including shipping would be $126.20.